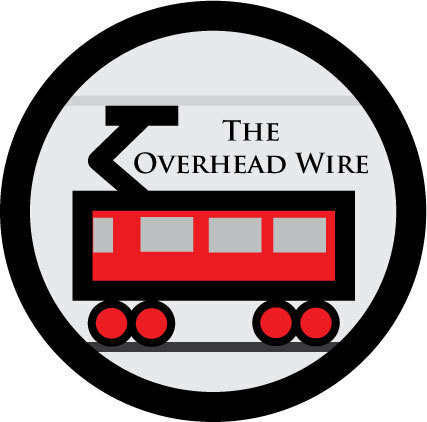 The Overhead Wire: No Kidding? Mr. Setty at PublicTransit.US brings us some news about what we already knew. PRT costs are understated. No, that would never happen. You can always build elevated guideway cheaper than tracks in pavement. FACT. Right? there's one gaping flaw in this article. Absolutely everything he said to come to a conclusion about costs being 2-3 times higher than estimated are entirely hypothetical. For his theory to be correct the entire design of the vehicle would have to be so flawed that they would in essence have to double the weight of the car due to safety concerns. It's just as likely that the vehicle will be so well designed that it lasts longer than expected. 1 - non-stop, station to station service. 2 - private, unshared riding. 3 - no, or very little waiting. 3 - Dedicated guideway, meaning no chance of delays due to other vehicles. True, the 3rd one can be achieved in other modes, but then you are talking about dedicated guideways/tracks for a much heavier vehicle, meaning a much more constly construction project. The first three cannot be challenged by Bus or Rail, and are very attractive to riders. There are certainly uses that PRT is not the best, but there are also uses where PRT, if implemented properly, will far surpass bus or rail in quality of service and cost effectiveness.